Home / Carla M. Krebs M.D. Dr. Carla M. Krebs was born and raised in Bay Village, Ohio and is a graduate of Bay High School. She attended college at the University of Kentucky in Lexington, Kentucky, obtaining her undergraduate Bachelor of Science degree in microbiology. She graduated with high distinction and received Departmental Honors in Microbiology, was a member of the Honors Program, and is also a member of the Phi Beta Kappa Honor Society. Dr. Krebs completed her medical degree at Case Western Reserve University School of Medicine in Cleveland, Ohio, holding membership in the Alpha Omega Alpha Honor Medical Society. She served her internship in the Transitional Year Program at The Cleveland Clinic, and completed her residency at Case Western Reserve University/University Hospitals of Cleveland Department of Ophthalmology. She is Board Certified by the American Board of Ophthalmology. 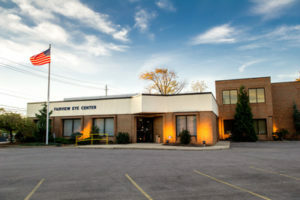 Dr. Krebs joined The Eye Centers in 1994. 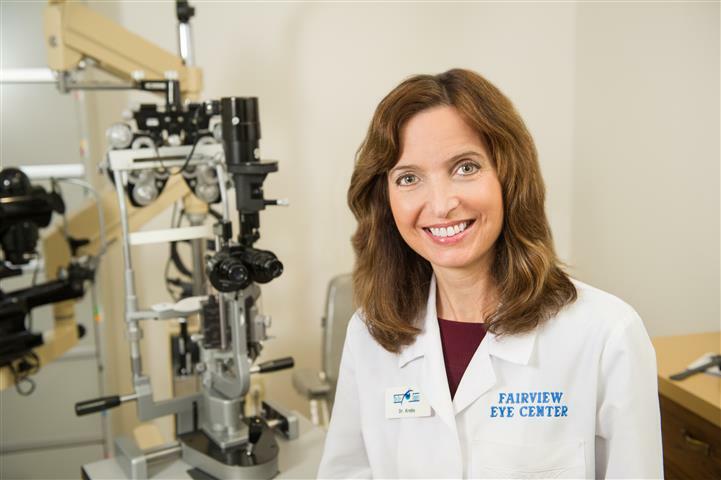 She practices comprehensive ophthalmology, including small incision cataract surgery, laser surgery, oculoplastics, glaucoma, diabetes, and macular degeneration management as well as general and pediatric eye exams.